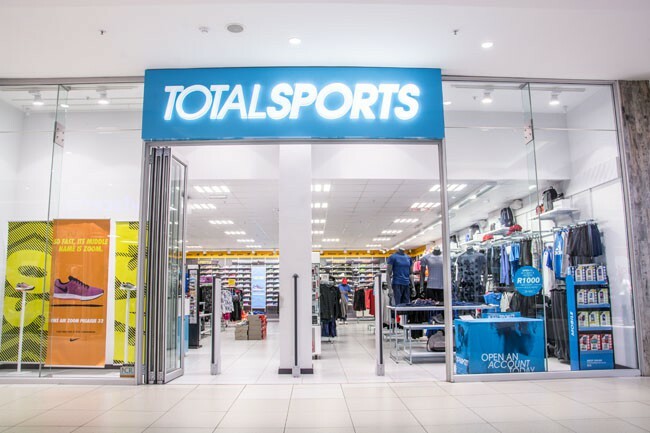 Totalsports wins because they are as passionate about sport as their fans! Every muscle is fuelled by passion, and it moves them because they believe that movement starts from the inside ... from the heart. 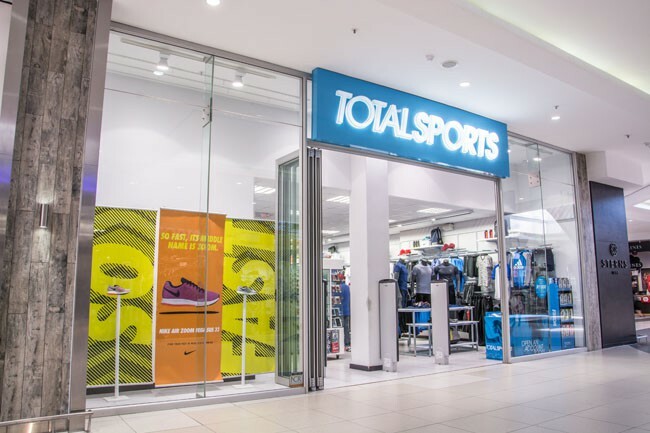 Totalsports is positioned as the premier sportswear destination, with top performance brands complemented by fashion products. We offer the everyday sportsperson and supporter world class products well suited to their sporting needs. Local and international brands are key to their business.